Beautiful Buddhist pilgrimage sites in Nepal. 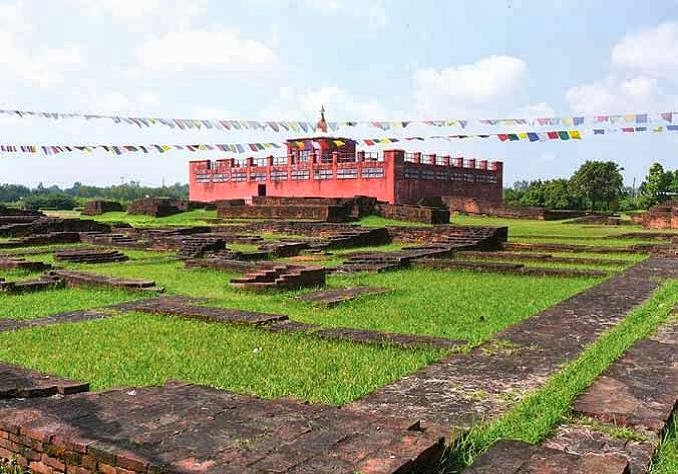 I have visited Lumbini for a few times, and the place is quite amazing. There are park that depicts the life of Buddha in the form of Buddha statues.